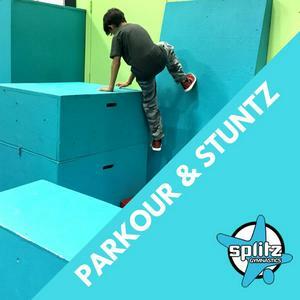 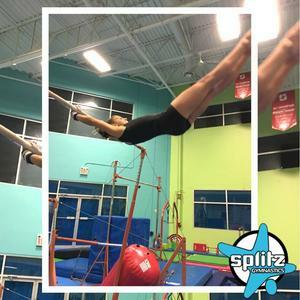 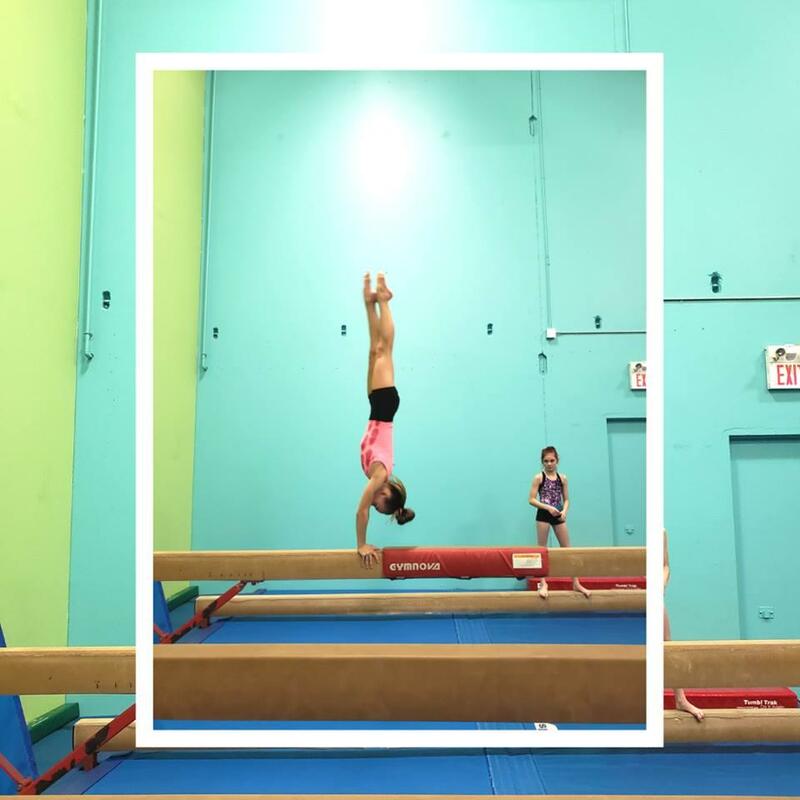 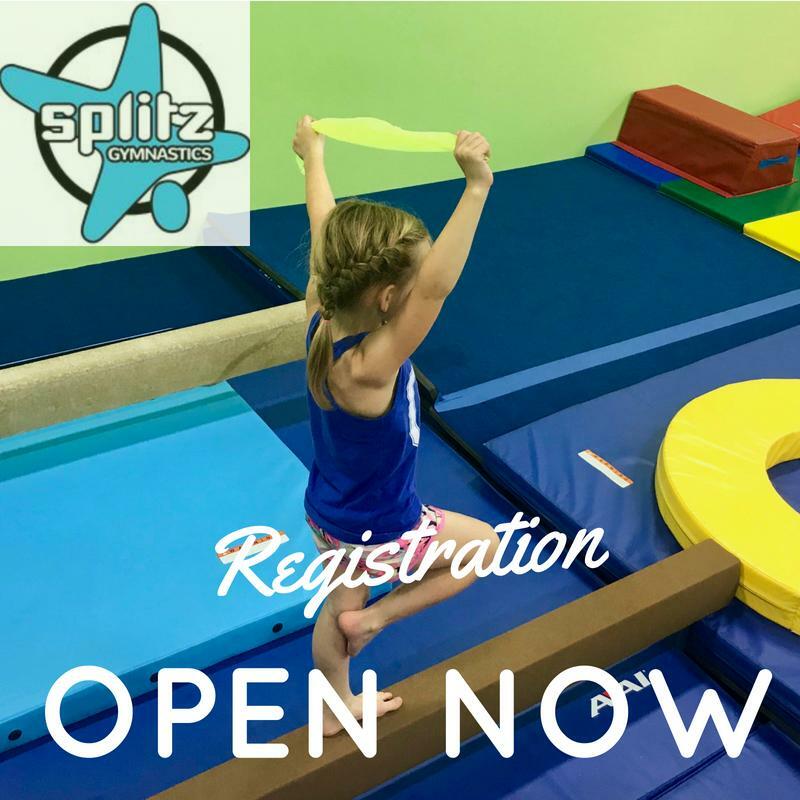 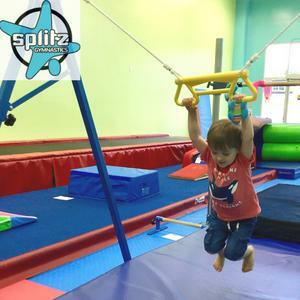 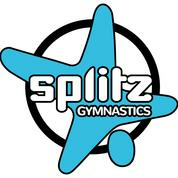 At Splitz, we are committed to creating a safe, clean and exciting atmosphere for children to experience physical success. We welcome all ages & abilities and challenge participants appropriately. 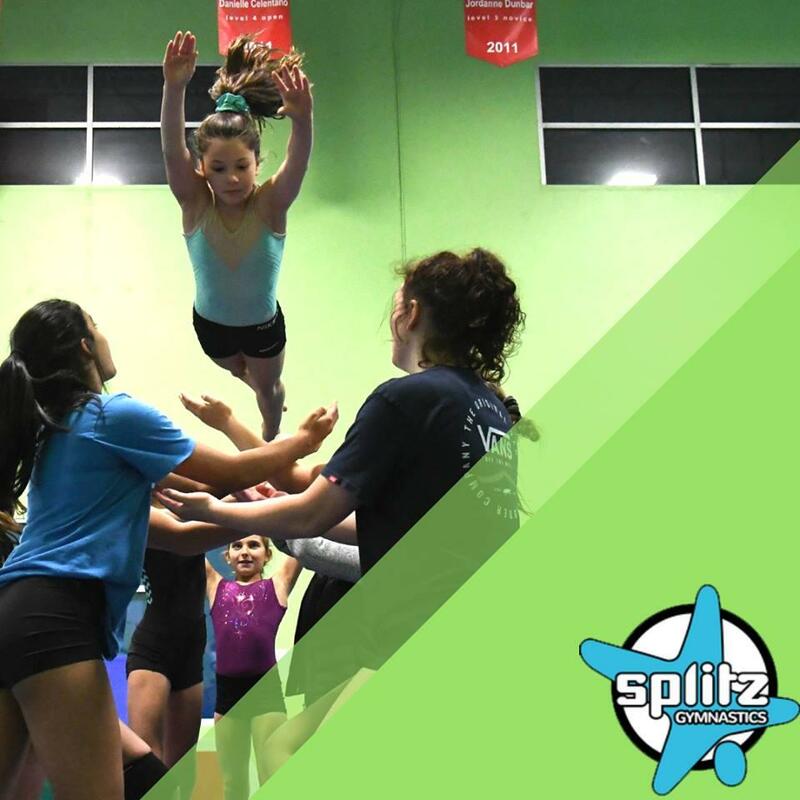 Our tremendous coaching staff and immaculate facility provide the ultimate playground for our Cloverdale and Abbotsford communities. Our purpose is to support each gymnast in reaching their potential with respect to their own goals. 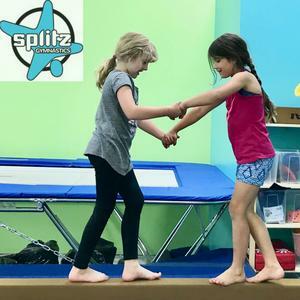 We strive to be positive role models and to bring out the best in each individual within the realms of physical, mental, emotional and social development. 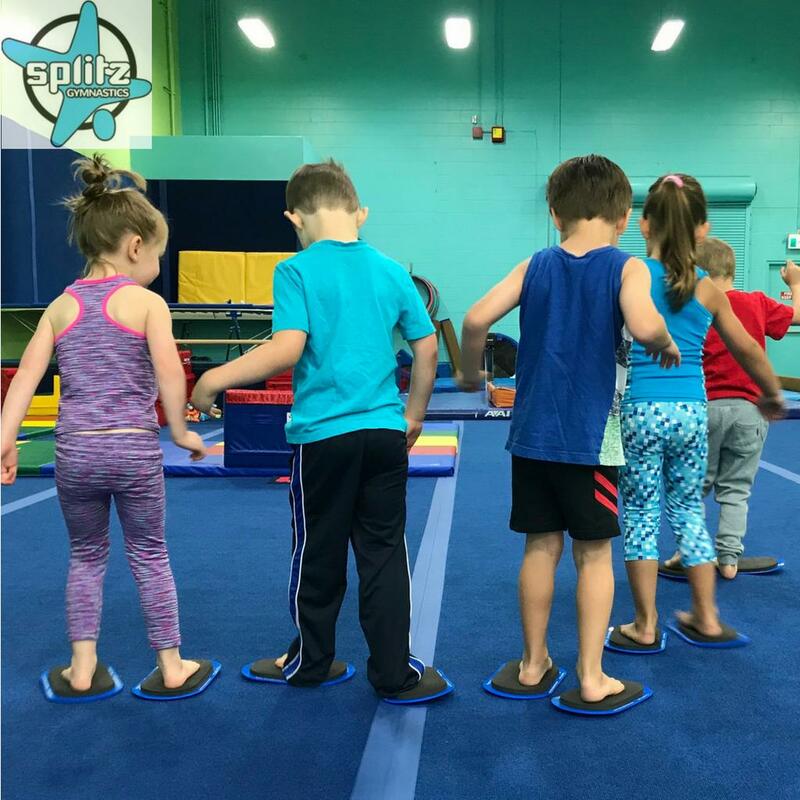 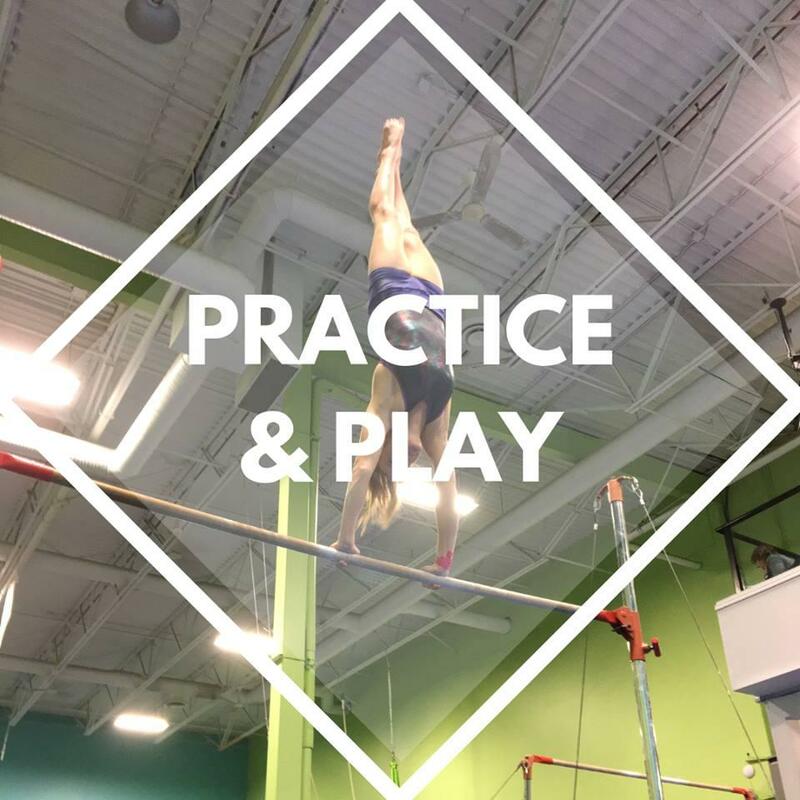 Safety, fun and skill acquisition are key to achieving these goals and to making Splitz Gymnastics leaders in our industry.